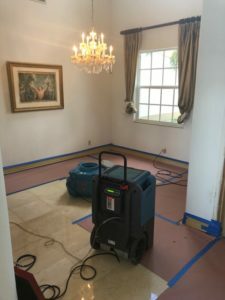 The Polo Club of Boca Raton contacted our team at Express Emergency regarding a mold and flood damage emergency. 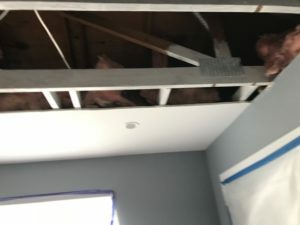 They had a significant roof leak on their barrel tile roof, and buckets of water poured into the property. 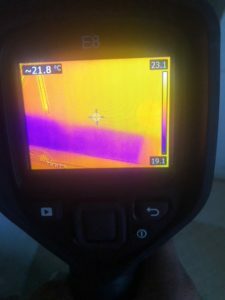 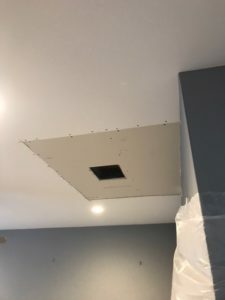 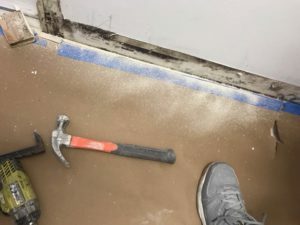 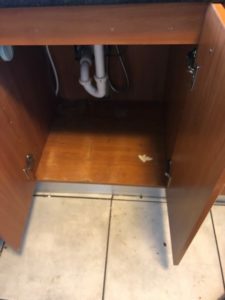 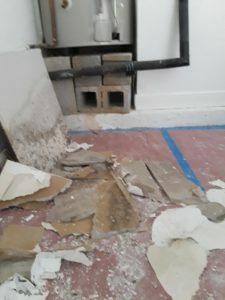 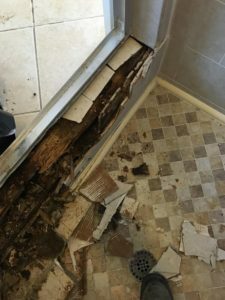 Our team was surprised to locate a previous leak when we started our water damage cleanup. 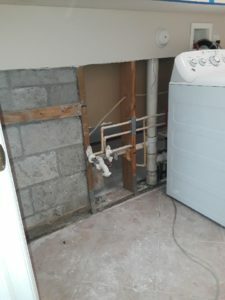 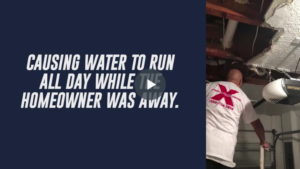 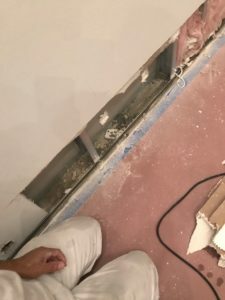 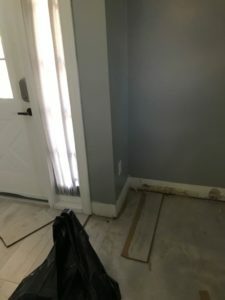 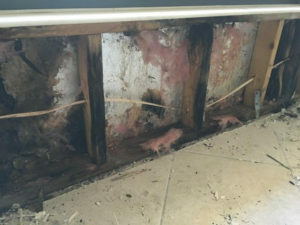 This hidden leak caused a massive mold infestation which our experts needed to take care of immediately before it spread even more. 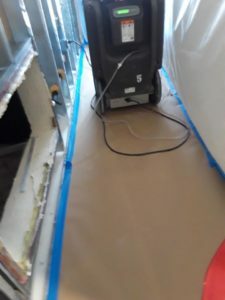 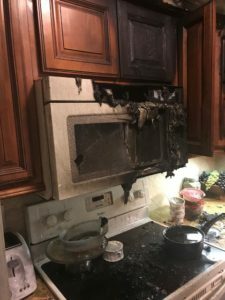 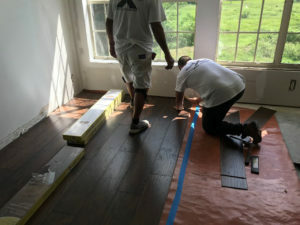 We used our state-of-the-art equipment and specialized cleaning techniques to restore this property to pre-damage condition. 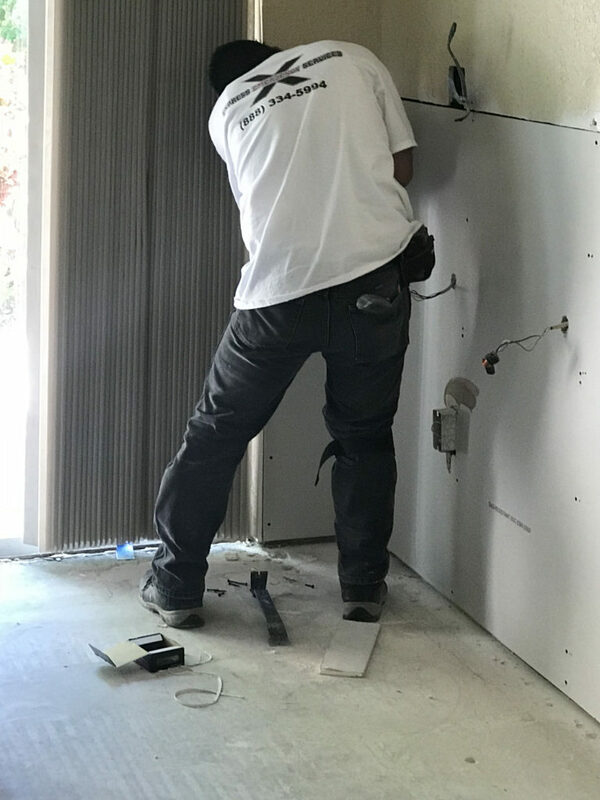 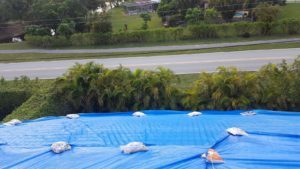 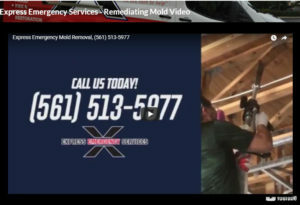 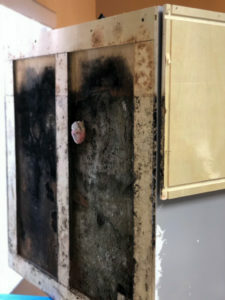 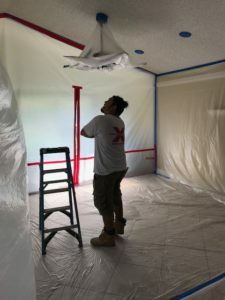 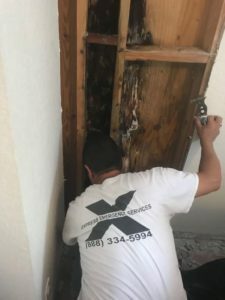 If you locate mold growing on your property or have a flood damage emergency in Boca Raton, you can depend on the crew at Express Emergency to assist you.